The High Dials announced their follow up to 2013′s “Yestergraves” today via Exclaim! The “Desert Tribe” EP is available via Bandcamp, iTunes and most major digital outlets. 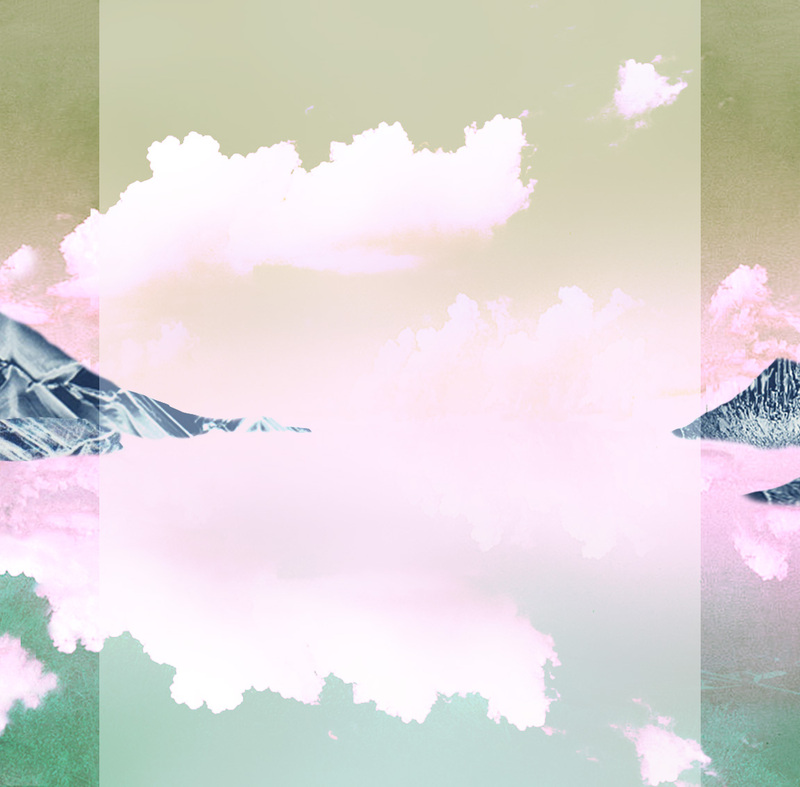 The new EP features the title track plus 2 exclusive B-sides and 2 remixes. Musically it begins following in the footsteps of its predecessor before veering off into exciting new places where there are no High Dials footsteps at all. For longtime fans, the new music should surprise as thoroughly as last year’s did and it offers a tantalizing glimpse of what we might expect on the long-awaited new album. 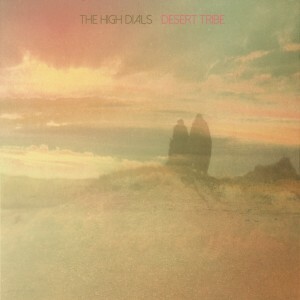 The Desert Tribe EP is a free download when you pre-order the album on Pledge.